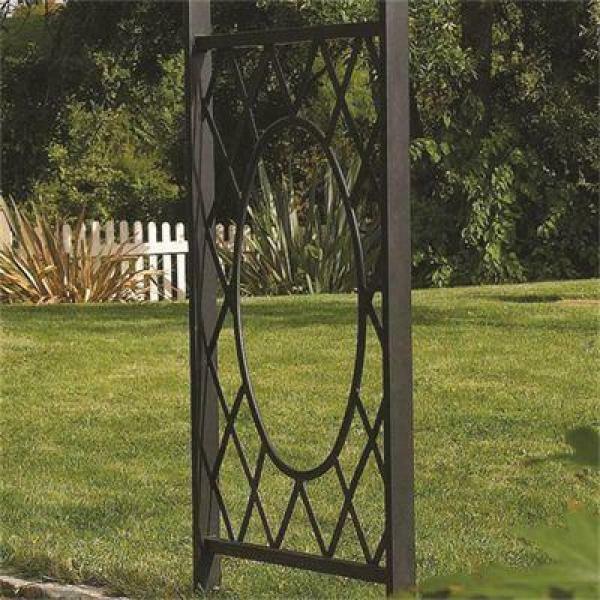 Strong and durable metal garden arch. Suitable for a variety of locations. 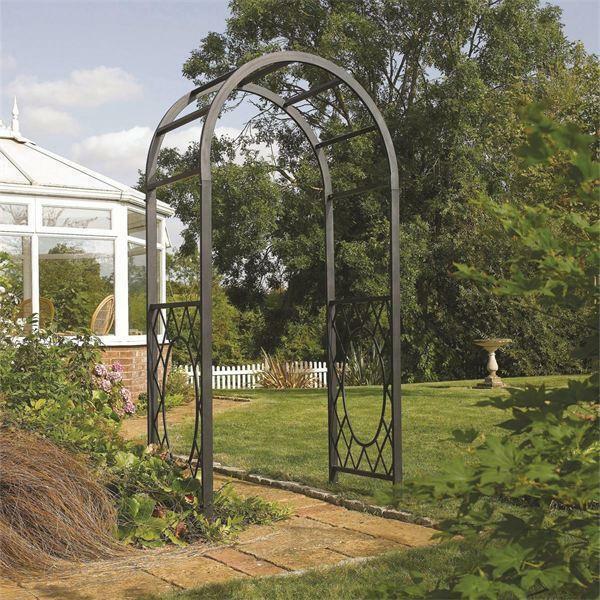 This round top arch is a stylish alternative to timber. Manufactured from hardwearing steel, the addition of this form of structure to your garden will provide a great design detail that is perfect for supporting climbing plants during the summer months.